Apologies for the delay, my first post of 2015 has been hampered with being extremely buzzy and laziness when not. Here's a couple of random beers I had over Christmas. My next few articles will be based on the Spanish and French beers I brought back from my roadtrip in September. 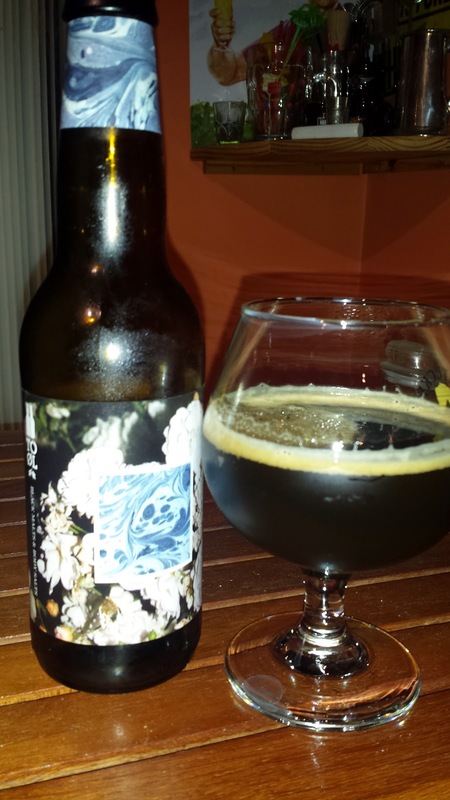 To Øl Black Malts and Body Salts is an imperial black IPA with a 9.9% ABV. A strong strong malt aroma with some sweetness and coffee. Slight fruity hops but not too much. On tasting, plenty of bitterness. Some burnt coffee bean but not overpowering. Plenty of citrus with a bitter coffee finish that lingers. A very interesting beer with little sign of the alcoh until near the end. 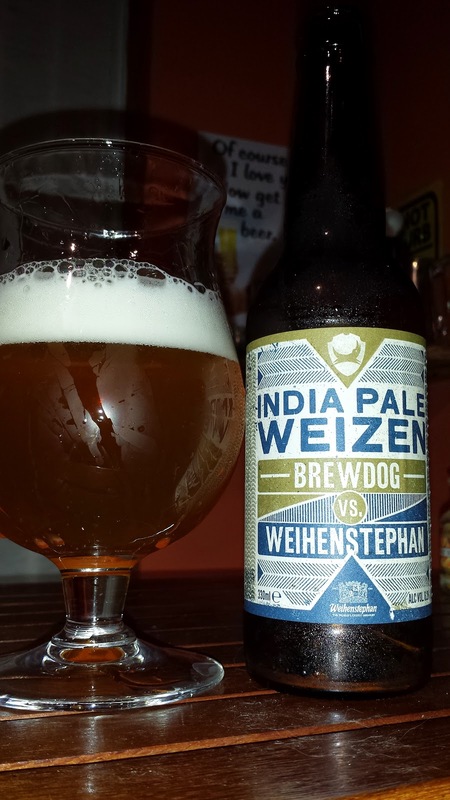 BrewDog / Weihenstephan India Pale Weizen is one of those stupid style names people like to invent. It's really just a strong wheat beer hopped like an IPA. We already have a style name for this beer, it's a hopfen-weisse and we really don't require another one. Style gripe aside, on the nose ,there's a lot of banana and clove as you might expect. Plenty of caramel sweetness with hints of lemon but no obvious hops. On tasting, the hops are there with a pronounced bitterness and lemon citrus notes along with a little and banana bubblegum. Not bad but a little on the dull side. Mouthfeel is a little watery. This is not as good as the way I recall the original Schneider Weisse / Brooklynn Hopfen-Weisse when it first came out, which reminds me, I must get more of that. It's now called Tap 5 but I haven't seen it in Ireland for a very long time.